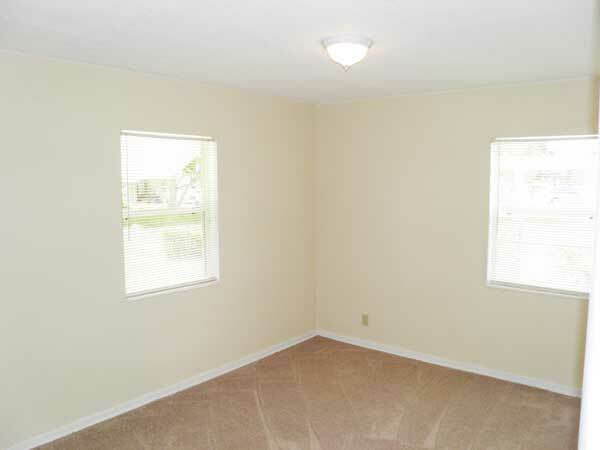 Rent: $800 with 1 year lease. 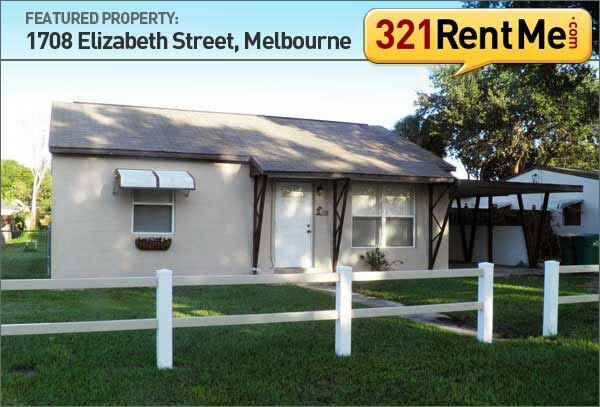 Shorter lease is possible with adjustment to rent. 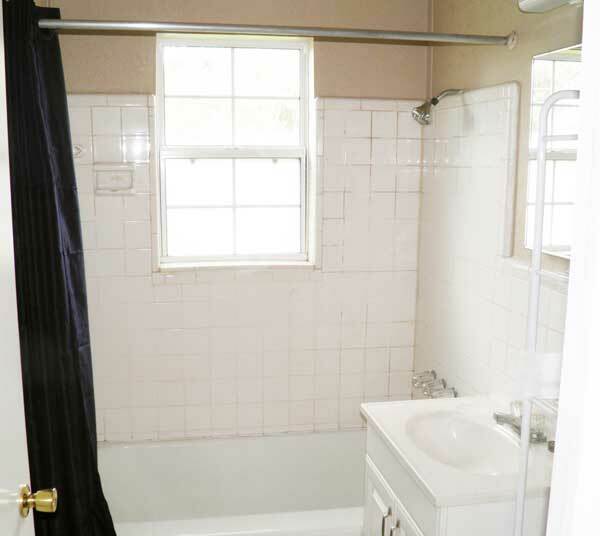 Inside: 2 bedrooms, 1 bathroom, single family home. Eat-in kitchen, central heat and air conditioning. New carpet and paint throughout. 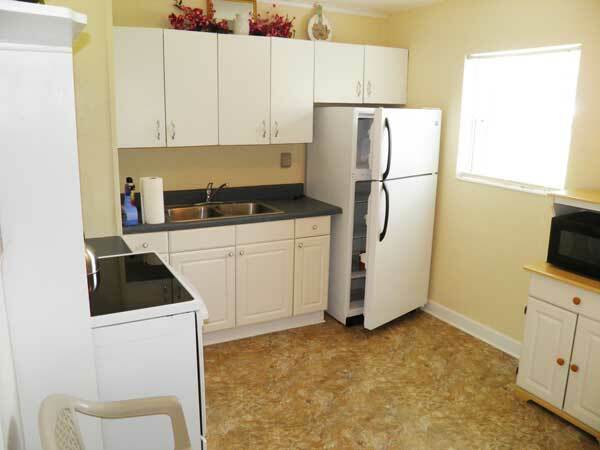 Electric oven and range, refrigerator, washer and dryer. 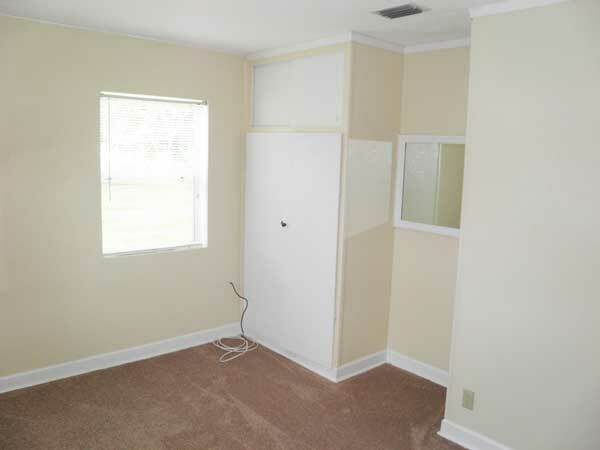 Large enclosed storage room (not air conditioned) off carport with laundry room. Outside: Large fenced yard , mature shade tree in front. Other: All properties are non-smoking. 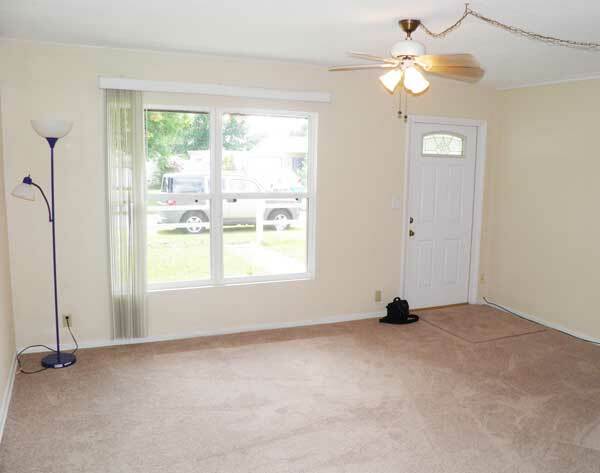 Home is unfurnished, all utilities are the responsibility of the renter, lawn cutting is included.